Find a place to stay in Anchorage. Anchorage officially the Municipality of Anchorage is a unified home rule municipality in the south central part of the state of Alaska. Anchorage is the northernmost city in the United States and is Alaskas most populous city with over 40% of the states total population. 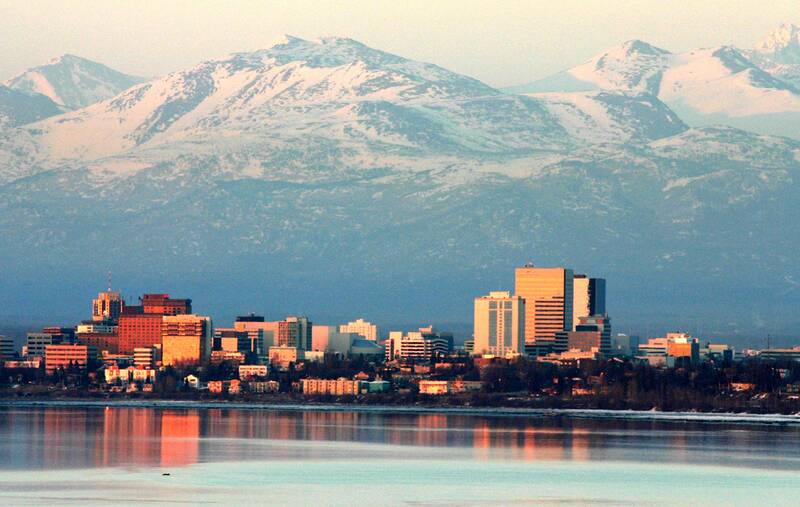 Anchorage has been named "All-America City" four times, in 1956, 1965, 1984-85, and 2002, by the National Civic League.